Bonjour! Welcome back to the blog! This post will be short. Just a follow up on my monthly stock purchase. Today I bought Morguard REIT; the most discounted REIT in Canada. If you recall, last month I wrote a post about the cheapest REIT in Canada. Since I have a small position in that stock, I thought it would be the perfect opportunity to add more shares while the price is still depressed. Today I bought 70 shares of MRT.UN.TO for $12.40 per share. Now I have 210 shares of Morguard at an average cost of $13.50. The company pays 8 cents per share so the new purchase will boost my monthly dividend income by $5.60. Let me know what you think about Morguard. In today’s post I would like to write about two Canadian companies chasing the $100 per share. Both companies trade on the Toronto Stock Exchange and both companies have exciting growth opportunities for decades to come. Most Canadian investors are familiar with those companies and probably use their services on regular basis. The companies in focus are Couche-Tard and Restaurant Brands International. There are both trending towards a $100 per share, is just of matter of time. 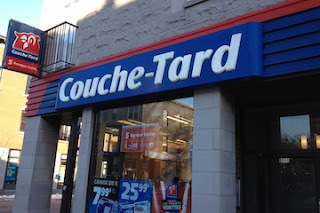 Couche-Tard is a Canadian multinational operator of convenience stores and fuel stations. The company has 15,000 stores across Canada, US, Europe, Mexico, Japan, China and Indonesia. 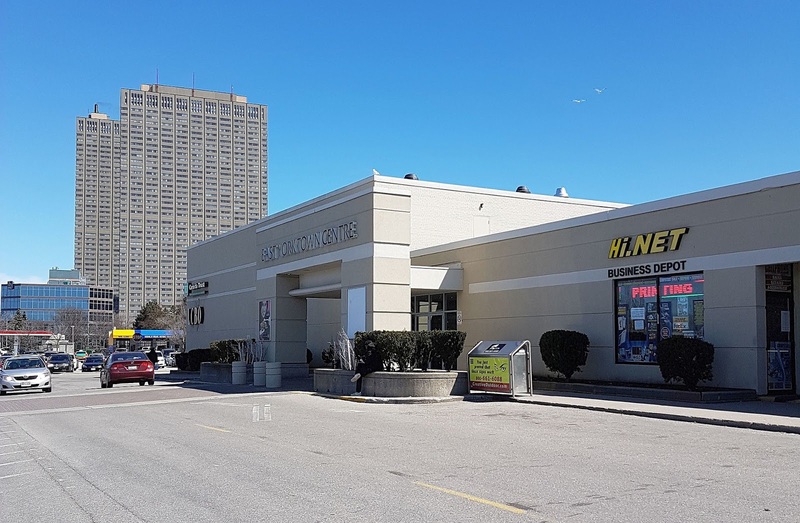 The company operates its corporate stores under mainly Couche-Tard, Mac's, Circle K, On the Run and also under the affiliated brands 7-jours, Dairy Mart, Daisy Mart and Winks. Hey everyone! I’m happy to announce that we finally did it. My wife and I retired today. Here’s how we did it. We got rid of all money-sucking liabilities such as condo, car, and Costco membership. We bought a 1999 live-in van for traveling across Canada and US. Our life style is now supported by three stock investment portfolios and two YouTube channels. 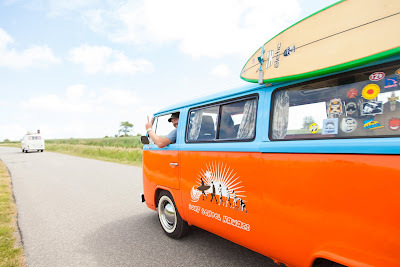 Most of the summer months we will spend in Canada and in winter we will travel down south, closer to Mexico border. I feel safer going down there knowing that a big wall will be built to protect us from gringos. We don’t need their drugs, we have a perfectly legal, high-quality leaves in Canada. Oh by the way, today is April 1st and it’s time to update you on how we did in March. Happy April Fool's Day! In March my investment portfolio value increased by $3,651 to $72,271. The majority of the increase came from stocks appreciation. Once again, my REIT and Utility holdings did very well. I invested heavily in those sectors last year because they were under pressure due to fear of interest rate hikes. There were a few hikes, but nothing major that could impact companies’ profitability. REITs and Utilities have fully recovered, providing a good boost to my portfolio value.